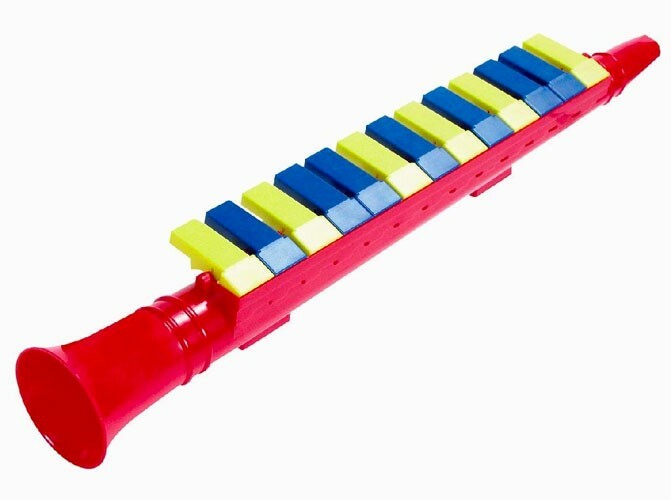 A horn that uses piano keys to play different notes. 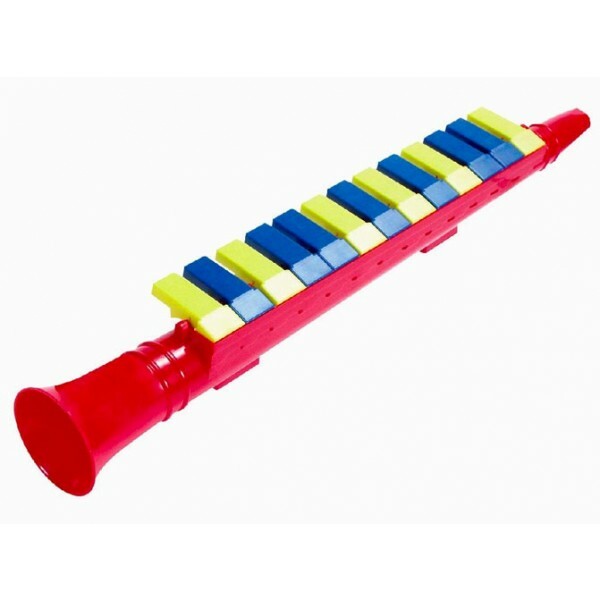 The Piano Horn from Schylling Toys will provide hours of entertainment for the aspiring musician in your life. This unique horn is great for toddlers and older kids alike with its range of possible sounds! Great fun for making real compositions or just silly sound effects.